Anticipate the Future – How Lawyers Prepare for a Future of Technological Innovation? Across our society, we are witnessing economic and technological changes at an unprecedented rate. These changes will continue to influence the way we live, work and perceive the world around us. Lawyers are exploring opportunities to innovate in ways that benefit their clients and to reshape the legal services sector. Innovation in the legal sector is quickly becoming a key differentiating factor and a competitive advantage. So how can lawyers adapt and get ready for a future of technological disruption in the legal industry? According to the Law Society, developing a strategy for innovation should start with a clear understanding and articulation of the law firm’s business objectives. How can a lawyer or a law firm create value for its clients? How to capture a share of the value that innovation might create? How can law firms improve the quality of the services they provide and differentiate themselves from others? 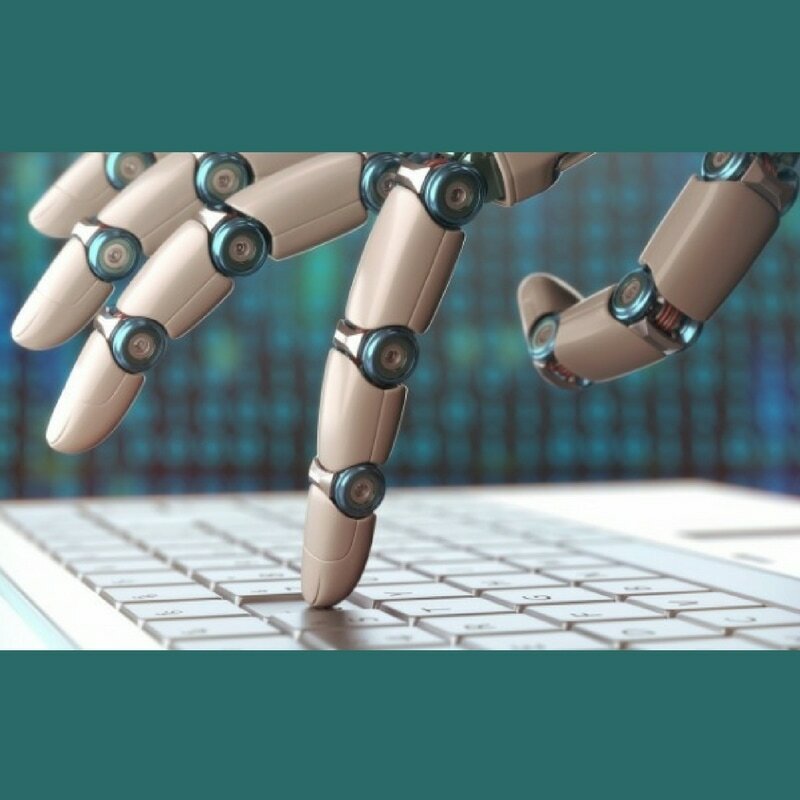 Anticipate the Future – Will Lawyers be Replaced by Robots? With Professor Andrew Perlman at the helm, Suffolk University Law School in Boston recently created the Institute on Law Practice Technology & Innovation. Its purpose: To “study how technology is revolutionizing the practice of law.” The future holds a great deal of uncertainty for lawyers. In a recent roundtable discussion at Law Practice Today, a panel of legal professionals offered their insights about the future of law practice and shared their advice about how lawyers can best prepare and prosper. From harnessing new technologies, to minimizing costs through alternate workspace arrangements and law firm structures, and expanding a firm’s online presence through social media and other avenues of client engagement and management, the practice of law is rapidly changing and as the pace of technological innovation accelerates the legal world will have to continue evolving to keep up. What does the future look like for the practice of law? ​Many lawyers believe that in order to attract and retain new clients, you have to market your law practice. Many also hold the belief that being legally smart and providing quality work are sufficient alone to grow your practice. While we agree that these are essential to being successful, it is also important to understand the concept of developing your personal brand to more effectively market legal services to potential clients. The concept of developing your personal brand is essential to effectively market your law firm, and quality and personal excellence are two key elements of this process. Being aware and taking action to build and showcase your personal brand elevates your professionalism through conscious focus on quality and personal excellence. What impacts the quality of your personal brand? ﻿Is Electronic Service of Process Upon Us? ​Personal service of process has been the hallmark for initialing litigation for nearly 100 years primarily because it guarantees actual notice to a defendant of a legal action against him or her. It is estimated that more than 30% of the U.S. population is now served by courts that either already have or are in the final stages of transitioning to an electronic courthouse. It seems that 30% is just the beginning and the pace at which courts are moving in this directions is quickening. This change has required courts, their constituents and justice partners to rethink how they interact with the courts and how to do business more efficiently. The court constituents now enjoy electronic filing, electronic service between represented parties, electronic alerts/case events, electronic docket sheets and case management tools, all of which have arguably forever changed the way one interacts with a digital court.